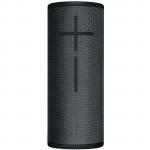 "It delivers brilliant sound and feels better to have your hands on this rather than any other speaker. It does last a very long time and it's just superb." "Great service as always. 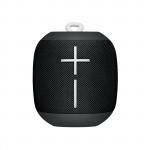 Speaker does as claimed, great sounds, rugged and versatile. The app is useful for setting the sound profile (EQ) you want plus a bunch of other stuff. 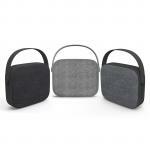 I used a Bose Soundlink..."
"Really fast delivery and great packaging. Speaker was as described. 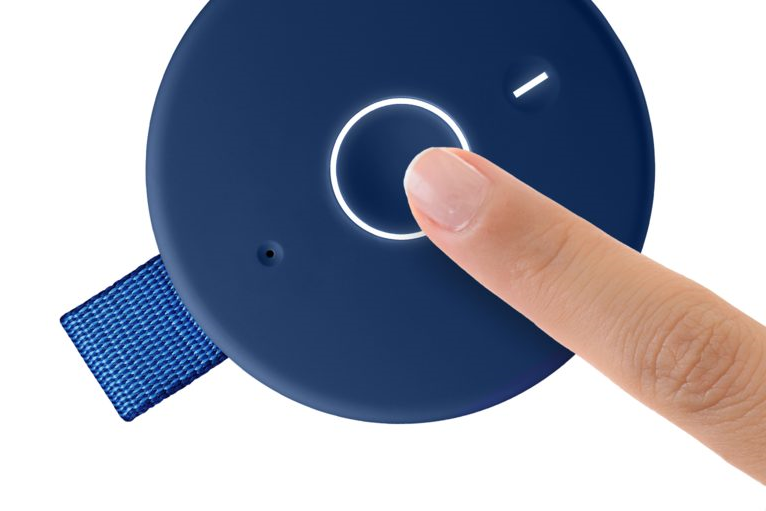 Works flawlessly." 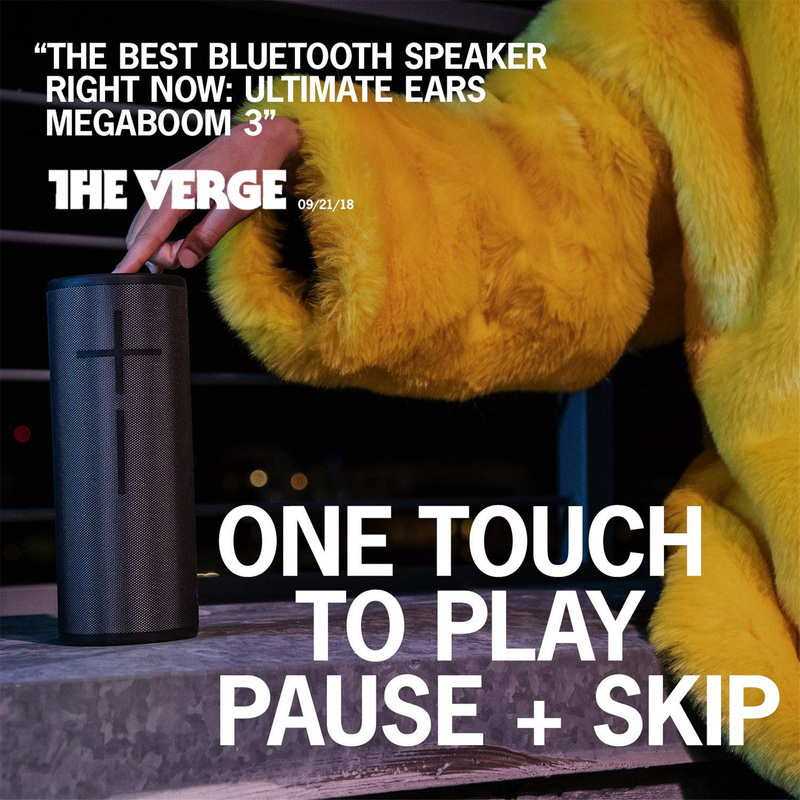 MEGABOOM 3 features powerful, immersive sound. But it's also carefully balanced and perfectly clear. 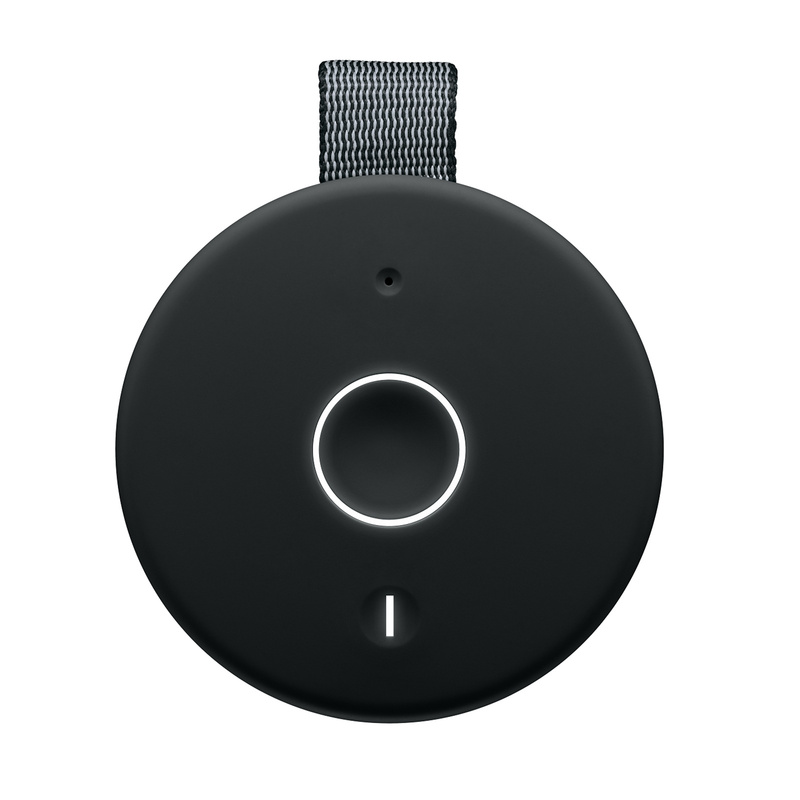 Featuring Ultimate Ears unique sound processing, it produces audio faithful to the music you love, and at every volume level. 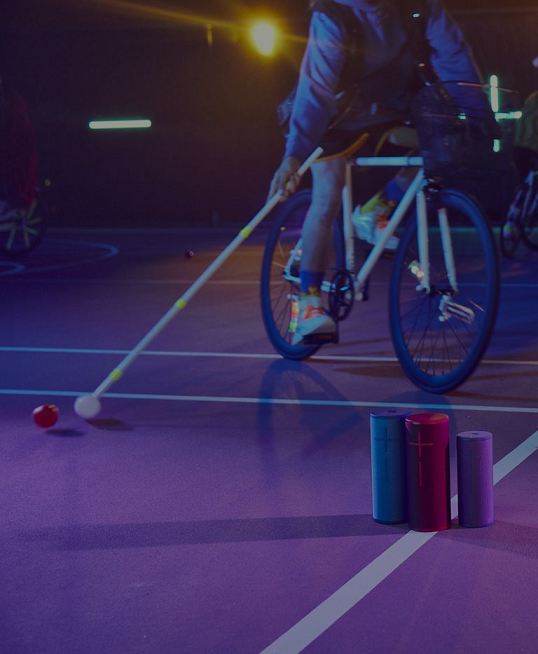 In MEGABOOM 3 we've perfected the iconic cylindrical design we pioneered to deliver immersive, stereophonic audio that radiates evenly in all directions. 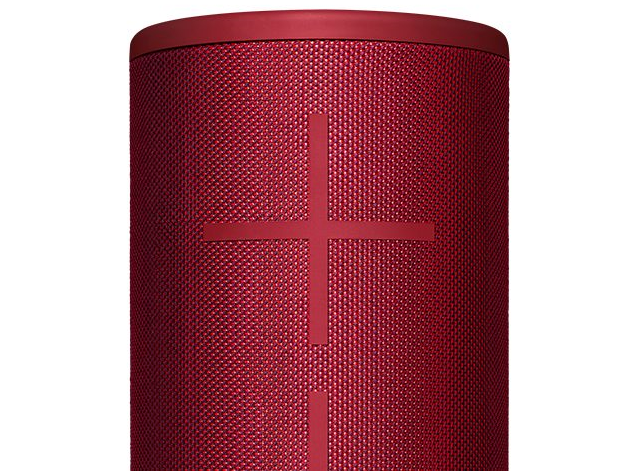 MEGABOOM 3's extra size and larger woofer create intense bass you can both hear and feel - 50% deeper than BOOM. 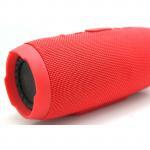 But unlike most other portable speakers, it's true to your music. No exaggeration or distortion. 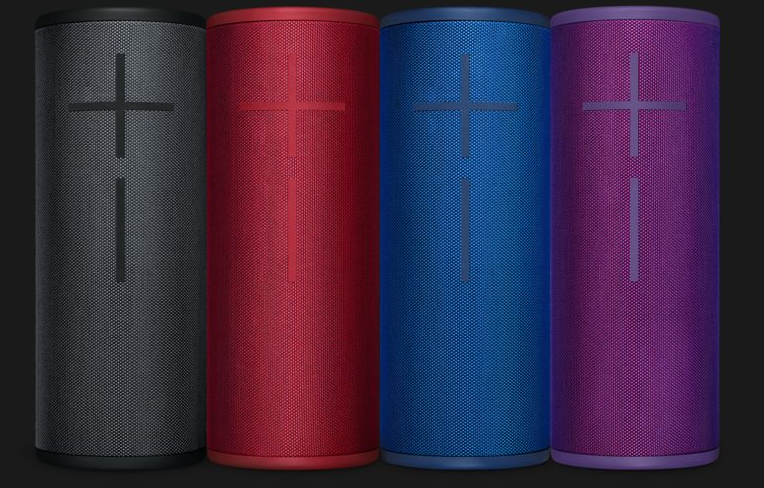 MEGABOOM 3 are covered in a two-tone fabric that's as tough as it is hot-damn beautiful. Engineered for applications like motorcycle jackets and fire equipment, this performance textile is built for extremes. And colored two ways by our custom dying process, it comes to life in a range of drool-worthy iridescent themes. Dunk it. Splash it. Drench it. Crank it. 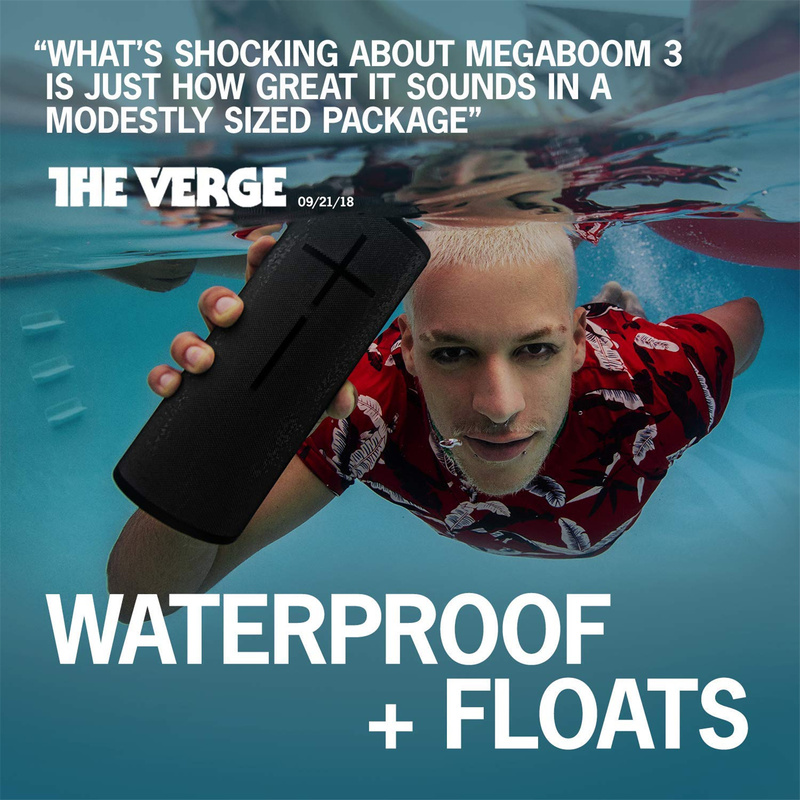 MEGABOOM 3 is designed to get seriously wet and keep on booming. 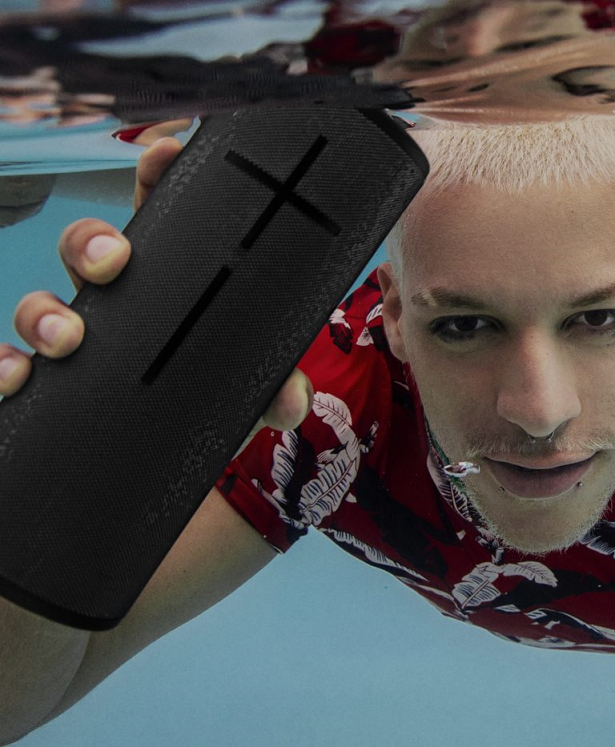 Featuring a ridiculous IP67 water and dustproof rating, it can be totally submerged in water for up to 30-minutes. Plus, it floats too. 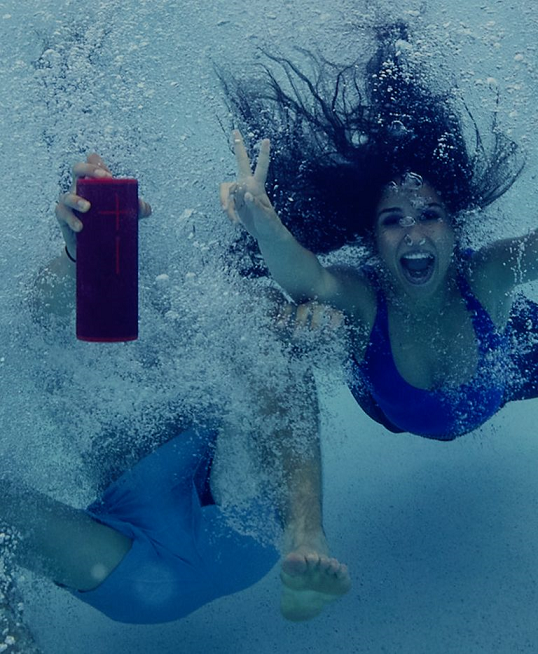 So if you drop it in the pool, it will pop to the surface in seconds-ready to rage. 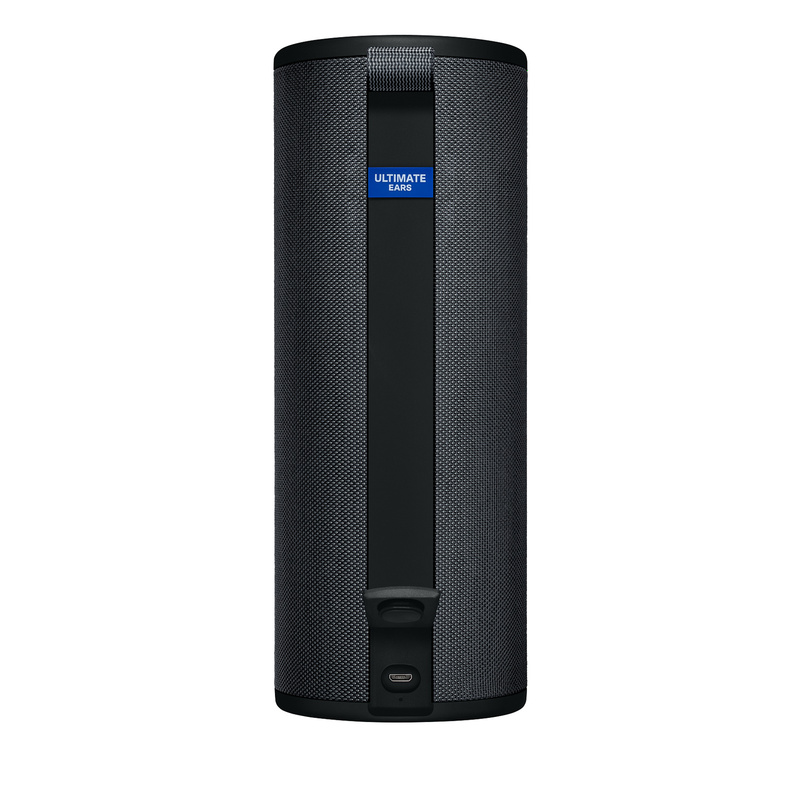 Two 50mm (2 in), 4 ohm full range drivers and two 55mm x 86mm passive radiators. 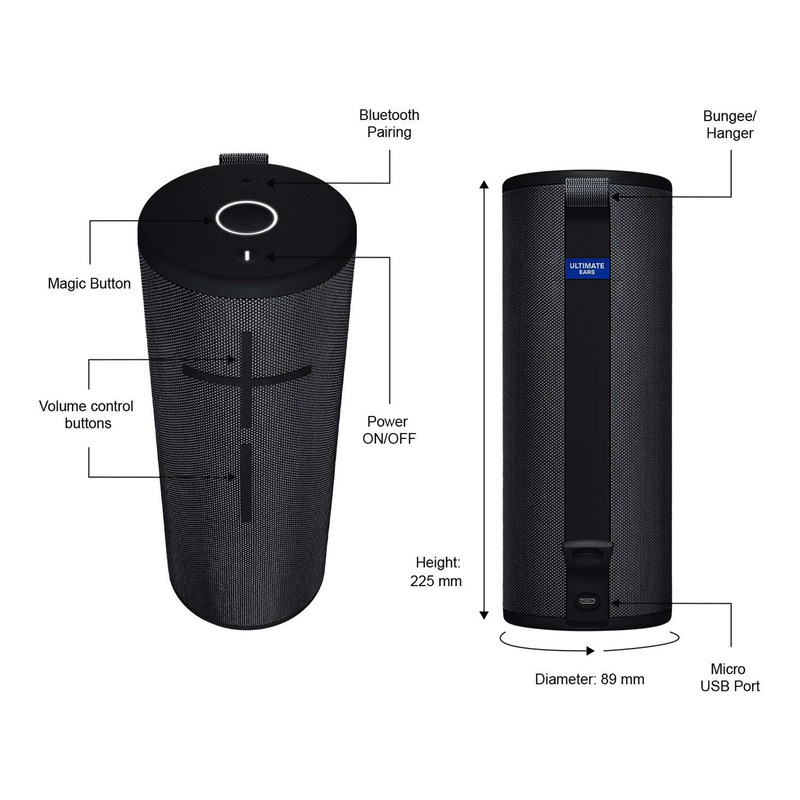 Smartphones, tablets and other devices that support Bluetooth and Bluetooth® Smart wireless audio profile [Advanced Audio Distribution Profile (A2DP)]. 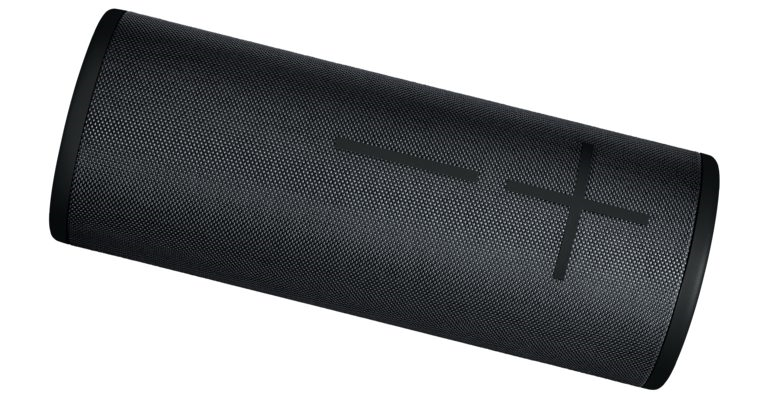 It delivers brilliant sound and feels better to have your hands on this rather than any other speaker. 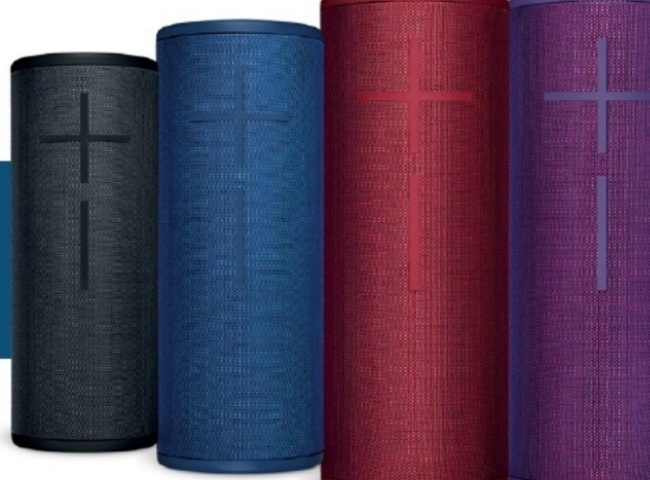 It does last a very long time and it's just superb.It delivers brilliant sound and feels better to have your hands on this rather than any other speaker. It does last a very long time and it's just superb. Great service as always. 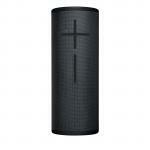 Speaker does as claimed, great sounds, rugged and versatile. The app is useful for setting the sound profile (EQ) you want plus a bunch of other stuff. I used a Bose Soundlink Mini previously and I do feel this has a richer sound with nicer bass notes but others may disagree. Having 2 UEs and pairing them would be awesome I reckon.Great service as always. 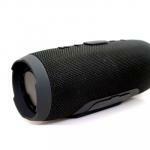 Speaker does as claimed, great sounds, rugged and versatile. The app is useful for setting the sound profile (EQ) you want plus a bunch of other stuff. 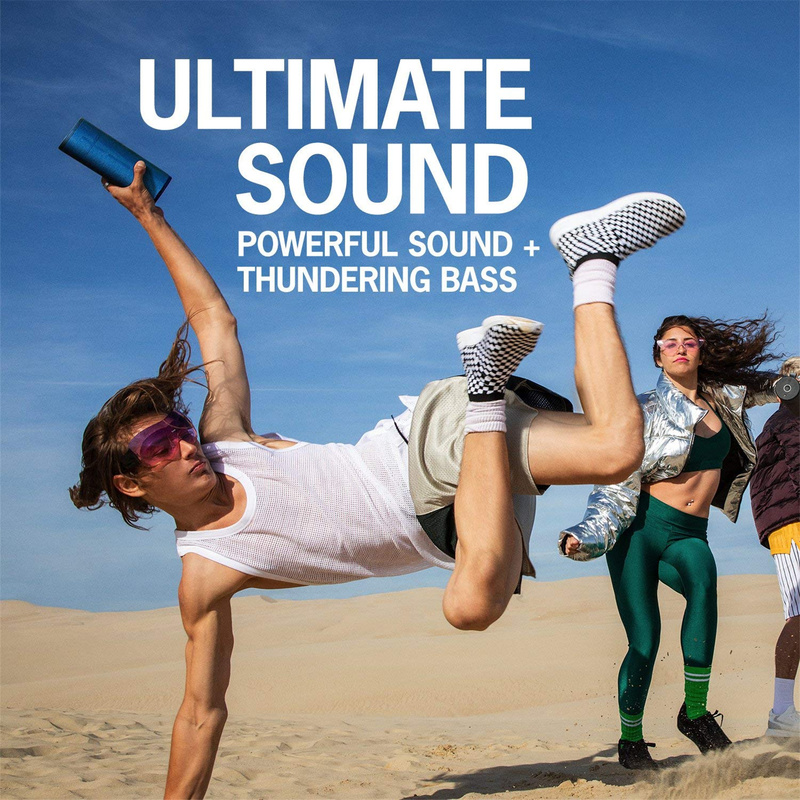 I used a Bose Soundlink Mini previously and I do feel this has a richer sound with nicer bass notes but others may disagree. Having 2 UEs and pairing them would be awesome I reckon. Really fast delivery and great packaging. Speaker was as described. 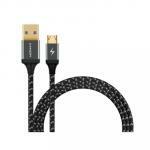 Works flawlessly.Really fast delivery and great packaging. 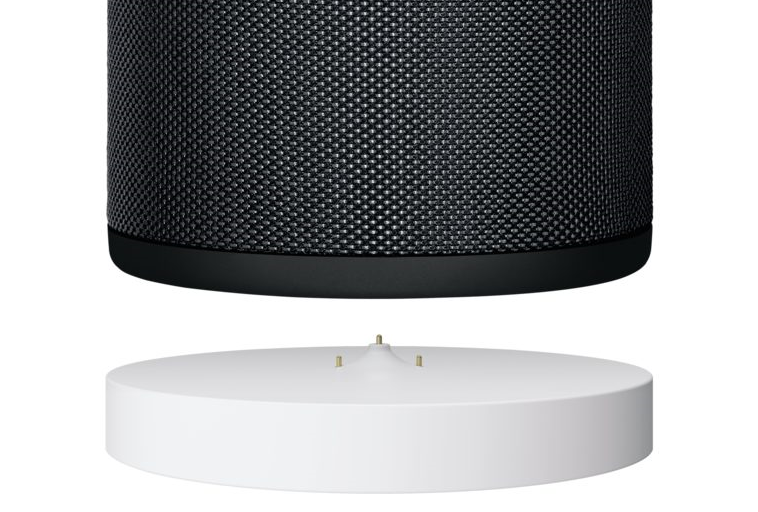 Speaker was as described. Works flawlessly.